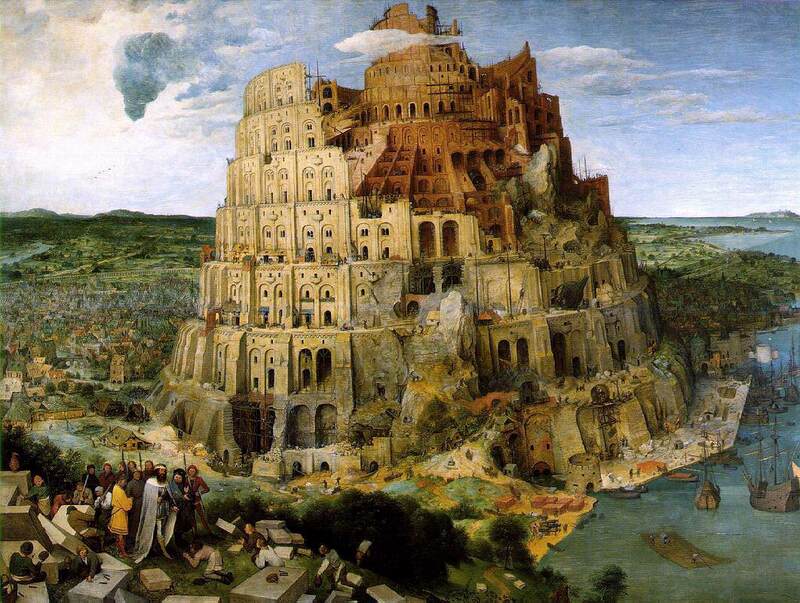 Babel is collectivist and its language is muddied and muddled even as it promotes “politically correct speech,” while Sinai’s speech is clear, if subject to increased precision over time. 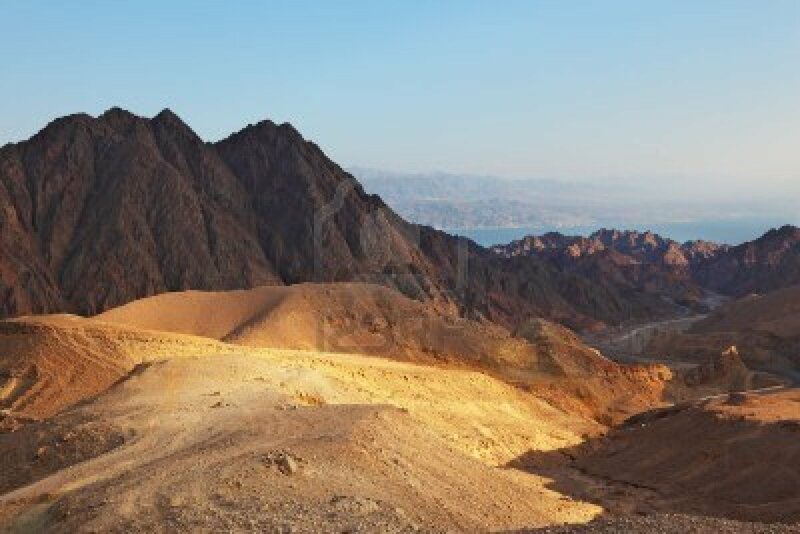 Babel promotes “victimology,” while Sinai promotes individual responsibility and the development of free will. What is sublimation? Freud advised instinctual renunciation to protect precious relationships, while advocating sublimation: Using repressed rage or Eros as energy for sports, creativity in any medium, excelling in an intellectual or artisanal skill, participating in those political movements that honor individuality and independence. Above all, learning about the body, about preventive medicine (impossible without study of nutrition, hygiene, anatomy, and knowledge of the natural world; about child development, and raising children to maximize their own gifts and readiness for participation in the larger world outside the family).